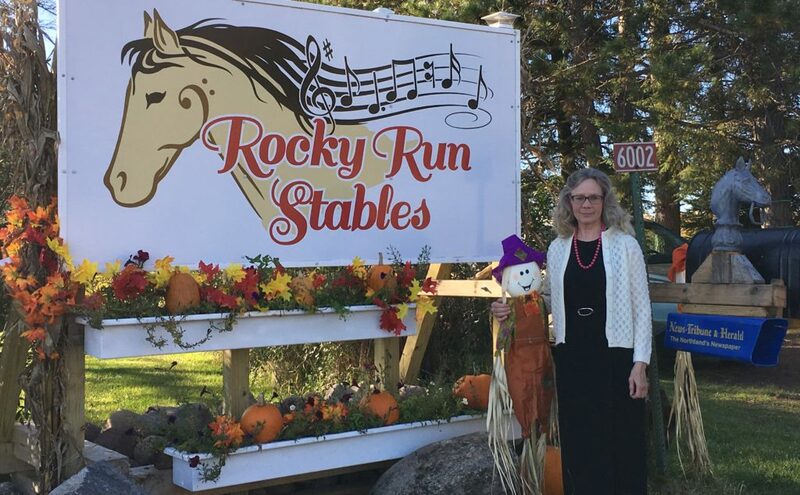 Rocky Run Stables is an equine boarding and educational facility. 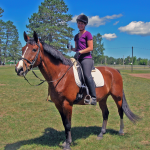 Our owner operated equine facility is a part of the Minnesota Horse Council Certified Stable Program. 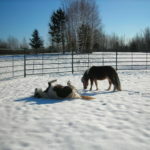 We are a small equine boarding facility located about a fifteen minute drive west of Miller Hill Mall near Duluth, MN. 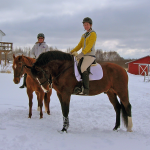 Our ninety acres nestled in Solway Township are equipped with an insulated barn attached to an insulated 60’ X 90’ indoor riding arena, a 100’ X 200’ outdoor riding arena, individual paddocks, pastures, a round pen and a trail loop with varied terrain. We have a select number of horses boarding at our stable. 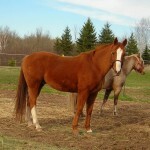 We focus on providing the kind of care the mature horse owner desires for their horse. We strive to make Rocky Run Stables a serene setting for both horses and their owners. 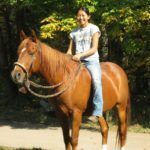 Rocky Run Stables horse care includes specialized feeds for individual horses, equine sports massage therapy, essential oils, Bach Flower remedies and barefoot trimming. Our small, but dedicated, staff encourages better health for both horse and rider. Our seven resident horses are on a healing journey. We find our horses are our teachers. They are guiding us as we relieve tension and restore balance in ourselves and in them. I am a retired middle and high Public School Choral Director. 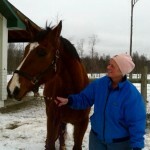 I have owned and operated Rocky Run Stables since 1987 and have been involved with horses for over 50 years. I had always planned on getting miniature horses in my old age. When Paula Moore began volunteering at Rocky Run Stables, she introduced me to the world of miniature horse therapy. I decided to implement the therapy program in memory of my parents. Sorry, we do not offer trail rides.